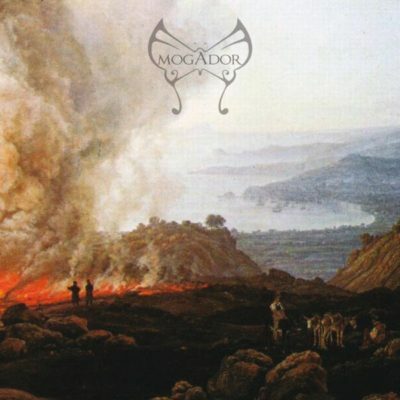 Mogador is a Como-based band formed in the early part of 2007 from the meeting of guitarist Stefano Lago, Luca Briccola, on keyboards,guitar and bass, and drummer Richard Allen. The group begins throwing about some song ideas around, reharsing in a local tie and scarf factory. Paolo Pigni joins the band in 2008 on bass and vocals. 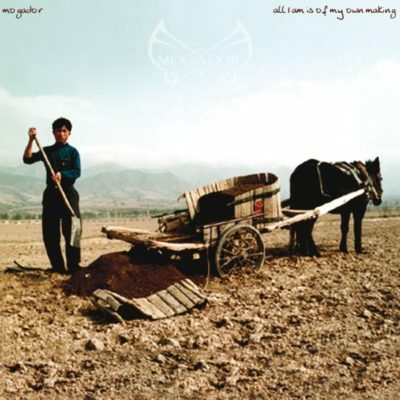 The band starts to record its first demo which becomes the self titled album ‘Mogador’, which is released in 2009. After the first album Stefano Lago decides to leave the project while the rest of the band continue, writing the narrative album ‘All I Am Is Of My Own MaKing’ in 2008. In the middle of 2011 Paolo Pigni parts company with Mogador. Paolo starts a solo project under the name of Sarastro Blake. In 2013 his Luca Briccola produced ‘New Progmantics’ album is released. 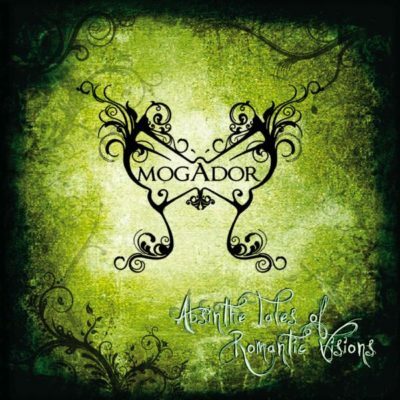 Mogador, now a duo comprising Richard Allen and Luca Briccola, record a third album in 2012 called ‘Absinthe Tales Of Romantic Visions’, a sort of a concept album inspired by poetry and pictures from the Victorian period. After contributing to ‘Absinthe Tales Of Romantic Visions’ Marco Terzaghi officially joins Mogador as lead vocalist. In 2013 Salvatore Battello joins shortly later on bass and guitar. Keyboard player Valerio Navarra plays briefly in the band which allows Mogador to start to play concerts. In 2014 Samuele Dotti enters full-time on keyboards, replacing Valerio Navarra. 2017 sees the completion and release of the fourth full length album ‘Chaptersend’. Mogador is the ancient name of the Moroccan port of Esauira that gives it’s name to a beautiful tie cloth that is a mix of silk and cotton. 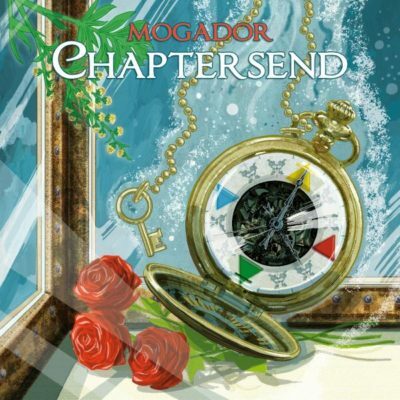 The same idea of mixing is reflected in Mogador’s style of music. In keeping with the progressive tradition, the individual members of the band enjoy and take inspiration from all manner of music genres from all types of rock and metal, folk and jazz, through to classical.